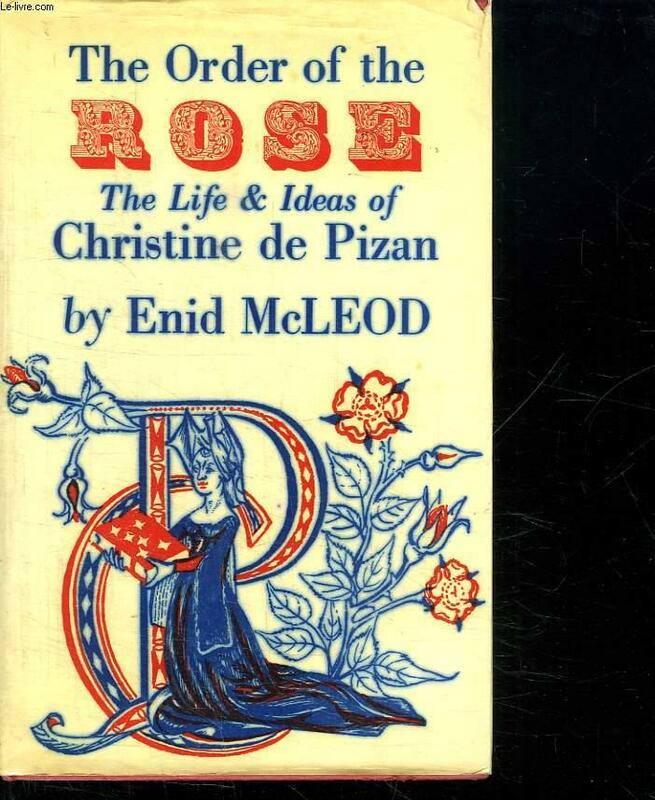 THE ODER OF THE ROSE. 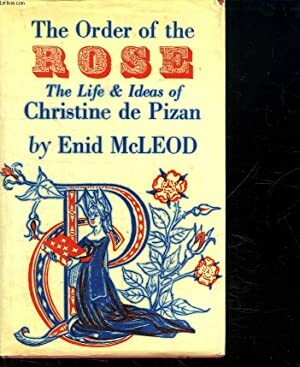 THE LIFE IDEAS OF CHRISTINE DE PIZAN. TEXTE EN ANGLAIS.